My sweeties, today, I have a very special tip for all of you, because I have once more published a really exciting article over on the Douglas-blog. 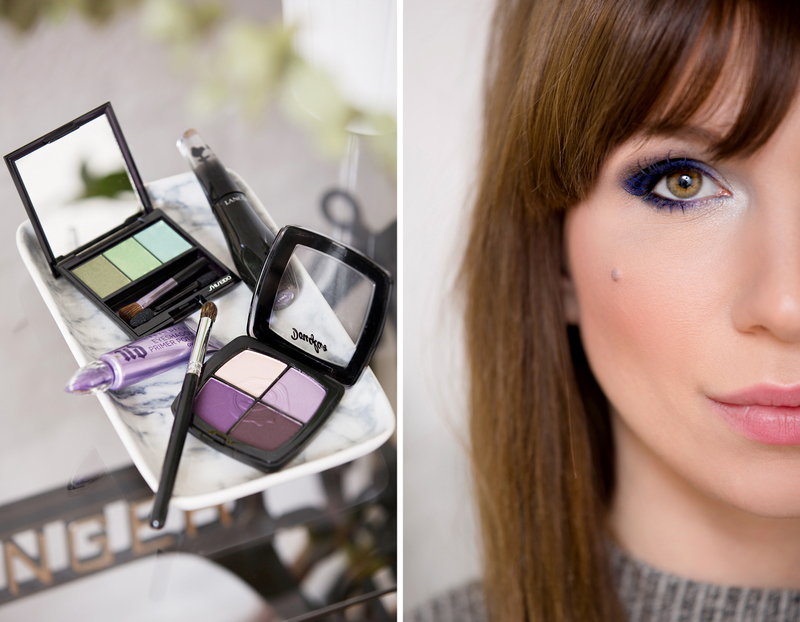 It’s all about a very special smokey eye look and with special, I mean colourful! 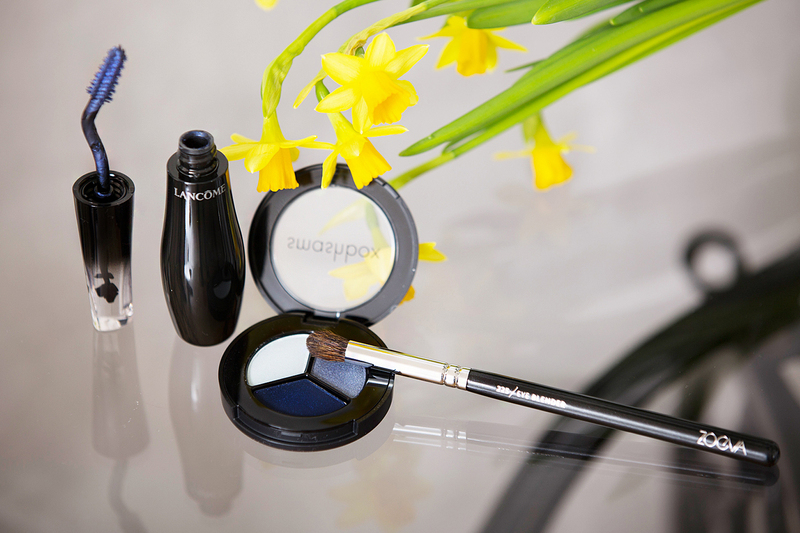 Have you ever worn a colourful smokey eye? Well, if not, definitely check out my post right here on Douglas Beautystories! Have a wonderful day my loves, enjoy the sun and perhaps, you’ll let me know what you personally think of my take on this special smokey eye look? Ein wunderschönes Make-up, sieht mega aus! Hahaha! Hey, Übung macht den Meister und keiner ist perfekt. Es macht aber soooo viel Spaß, mal was anderes auszuprobieren. Also viel Spaß dabei!